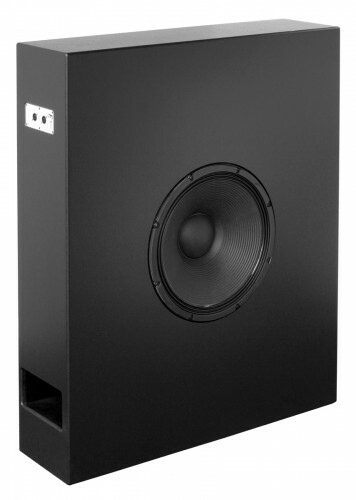 The CB181sl is a direct-radiating slim subwoofer system for demanding cinema applications, delivering tight and accurate bass and sub response with very low distortion. It is designed to meet all requirements of current and future (Digital) Cinema sound formats. 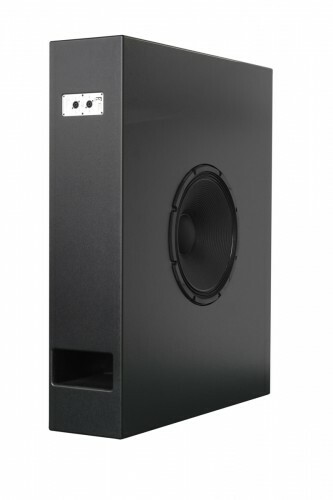 The direct-radiating 18” long excursion woofer with large, 4” voice-coil is mounted in an optimally vented chamber, with a large bass reflex port for excellent breathing capacity, increasing overall output while minimising port-compression. Specific attention has been paid to obtain a linear response in the operating bandwidth, while handling low frequency transients with maximum control. The ultra-slim enclosure design provides for stacking, flying or wall-mounting; For this, the cabinet is equipped with M10 mounting points. The side-oriented reflex vent enables the cabinet to be closely mounted behind the screen without chance of screen resonance. 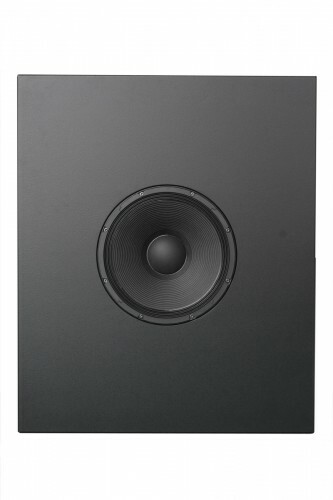 The CB181sl is also available with front-venting for in-wall baffle mounting (“FV” version). For full system performance, the CB181sl is to be driven and controlled by the ALC amplified loudspeaker controller; Driven by the ALC, the CB181sl delivers maximum sound quality and output power with long-term operation reliability. The integrated factory presets in the drive processor of the ALC offer gain, phase and filtering matching. The Signal Integrity Sensing™ pre-wiring ensures complete cable/connector compensation between the CB181sl and the ALC amplified loudspeaker controller, significantly increasing response accuracy, regardless of cable length and system impedance. Especially with the cinema-typical long speaker cable runs and the subwoofer system’s possible low impedance, the effect is remarkable, resulting in really tight and accurate reproduction for even the lowest octaves. 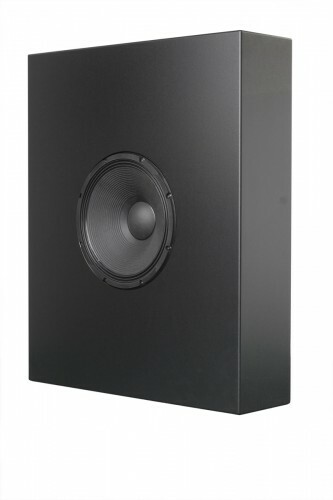 Due to its form factor, the CB181sl is designed as low frequency extension in medium-to-large cinema systems, but is also the ideal choice for the Rear-Subwoofer channel in immersive surround systems.